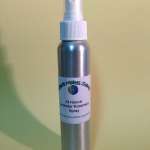 Beautiful aromatising sprays for verious purposes. 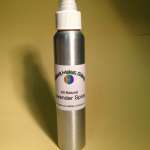 All sprays contain distilled water, witch hazel, vegetable glycerin and 100% pure essential oils. 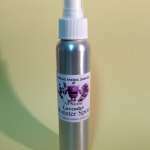 Use caution with all essential oils keep out of reach of children, not recommended for use during pregnancy (with the exception of the Lavender Spray in small doses). 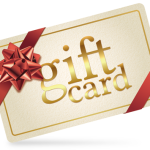 Avoid contact with eyes and mucous membranes and never take internally. 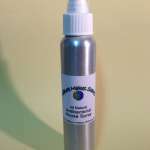 Great Spray to re-freshen yoga mat and/or any other “sport” equipment. Shake well. 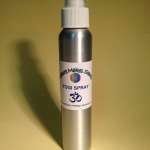 Spray on yoga mat and/or any other “sport” equipment being used, to freshen up odor.